Linux is the open source operating system of choice for deployment throughout the enterprise. In this course, you gain the essential knowledge and skills required to leverage the wide range of Linux graphical and command line tools. CentOS - a Linux distribution that is based on Red Hat Enterprise Linux (RHEL), as well as Ubuntu are both used for this course. 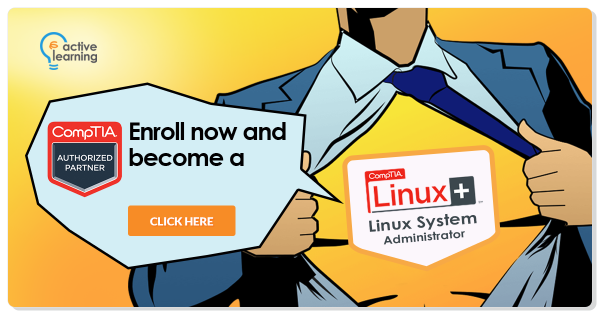 This course will help you prepare for the CompTIA Linux+ certification — a highly-valued certification for Linux administrators. To attain CompTIA Linux+ certification, you need to pass 2 exams -- LX0-103 and LX0-104. This course will prepare you for the LX0-103 exam, while Course 522 - Linux Network Administration will prepare you for the LX0-104 exam. 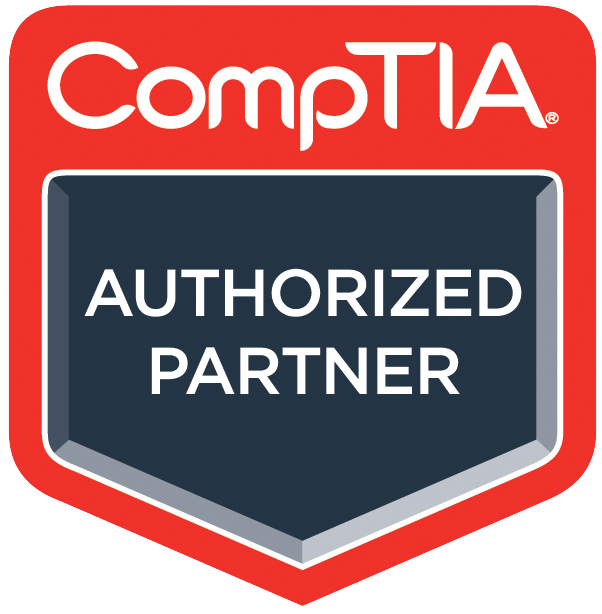 ActiveLearning is an Authorized CompTIA Partner. 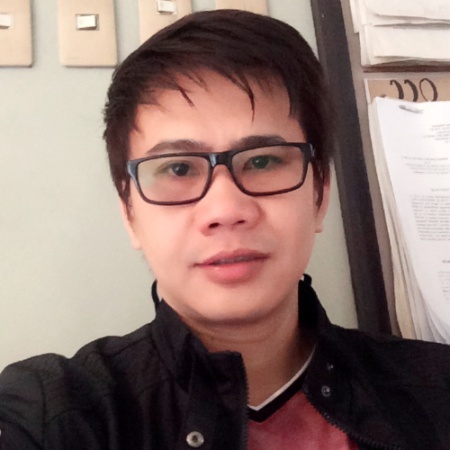 "It was well taught by the instructor beginning with the basic up to the more complicated part of the topic. After the lecture, there is a hands-on exercise that will practice the students on what the instructor has taught." "Course content is properly organized in a manner that student can understand the entire flow of how the system works." "Very informative especially to those who already with experience in Linux, because you can get more and depth learning about different parts of commands and configuration files." "I liked the topics. It deepened my Linux experience." "Overall, the course was great. "